PaymentSpring enterprise accounts are backed by exclusive Partner Tools specifically developed for software platform providers. 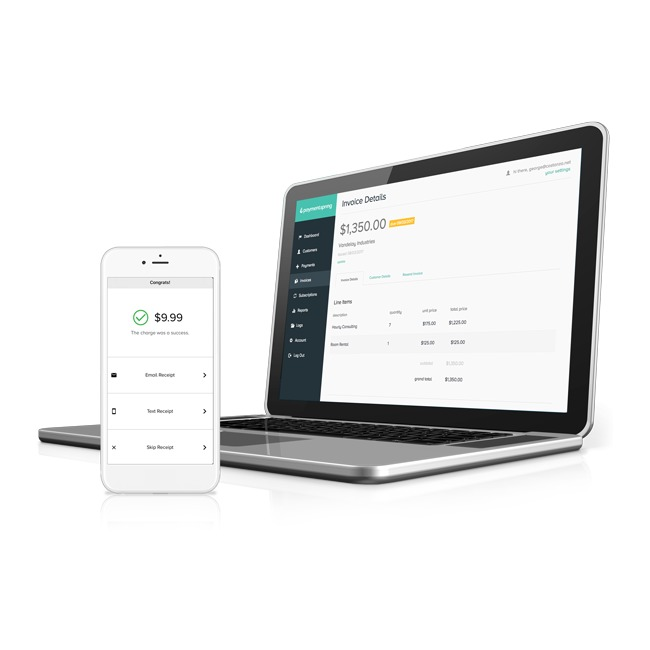 Payment SaaS - the all-in-one, developer-driven, Mobile payment gateway. Dive into our powerful payment processing gateway designed for software platforms, businesses and nonprofits ready to accept more. Take a closer look. 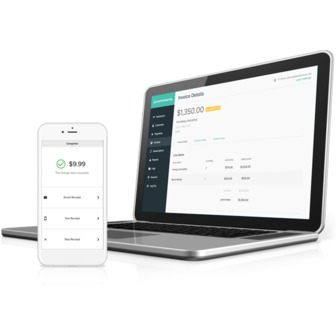 Receive payments anytime, anywhere, and run reports that actually paint a useful picture. Plus, tap into a gambit of tools that make conducting business online as easy as it should be.